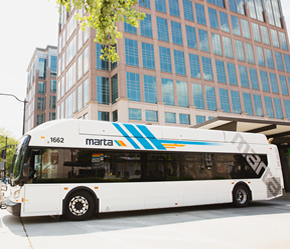 This route operates North/South from College Park Station to S. Fulton Park & Ride along Roosevelt Highway, Old National Hwy., Godby Rd., Scofield Rd., and Flat Shoals Rd. to Park & Ride. Alternating trips via Carriage Ln. and Kimberly Mill Rd.